What is it that makes Sicily so special? After all, it’s not just overseas visitors flocking to the island: around half of its visitors are Italians. The cultural attractions are certainly a big draw, but with one of the country’s highest records of sunshine, gorgeous beaches, sparkling clear seas and mouth-watering food, Italians know when they’re on to a good thing! In fact once you’ve visited Sicily, you may not be surprised to learn that many Sicilians stay on the island for their own holiday. 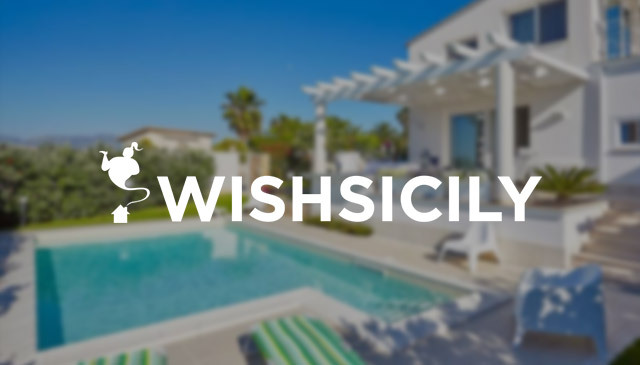 Read on for some local tips on the best things to do and places to visit in Sicily. Classic sites such as the Valley of the Temples and the temple at Selinunte are legendary. 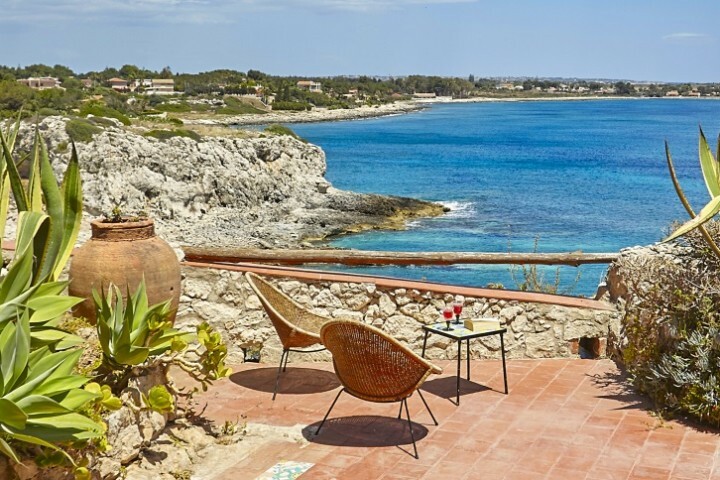 Stay at Casa Maoma for easy access to both sites and to be close to the less-frequented archaeological site of Eraclea Minoa. Just as impressive are the magnificent mosaics at the Villa Romana del Casale in Piazza Armerina and the baroque town of Palazzolo Acreide. 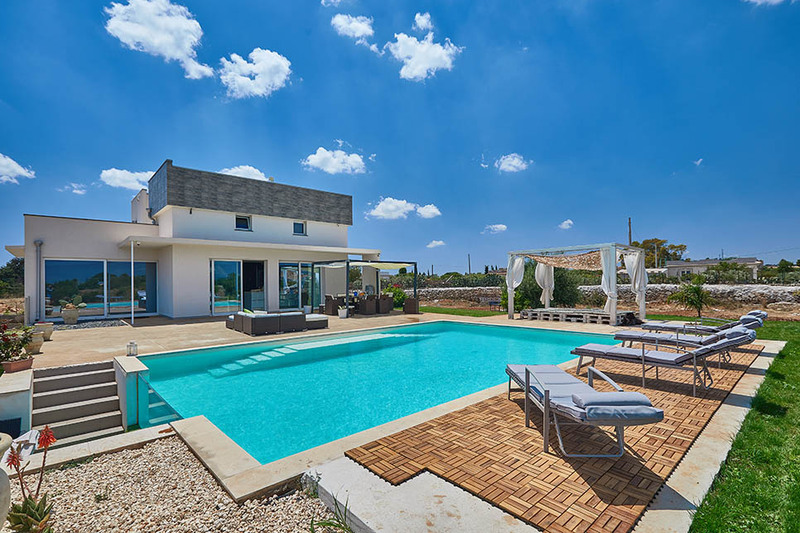 Choose Casale Arezzo as your base and as well as getting to visit south east Sicily’s popular baroque towns of Ragusa, Modica and Scicli, you can get to Palazzolo Acreide in around an hour. Nowhere gives you a better insight to Sicily than its noisy, multi-cultural and atmospheric capital city. 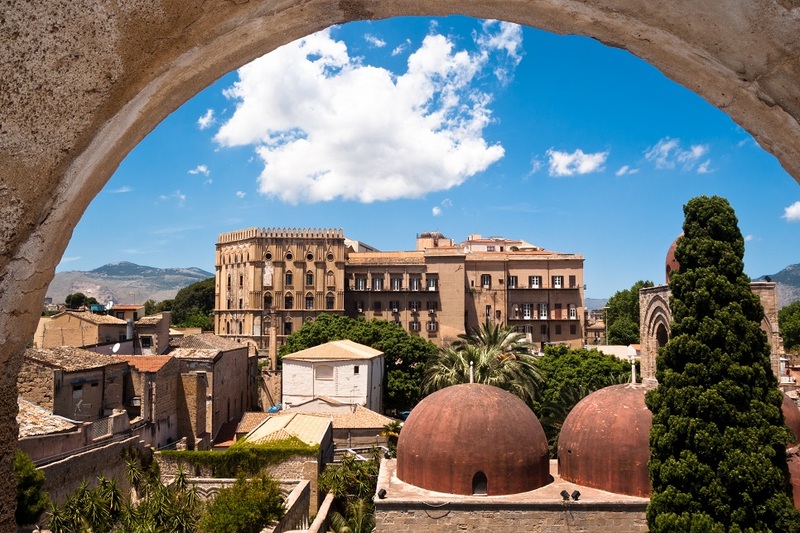 Lose yourself in Palermo’s winding backstreets to get a real feel for its history and architecture, interspersing your wanderings with visits to the main sights. Take a Street Food Tour to learn about its food and experience opera at the Teatro Massimo, Italy’s biggest opera house. For a full-on Palermitan experience, hop on a bus to Mondello beach and enjoy a granita with a warm brioche at a café while you watch the world go by. Palermo’s Vucciria and Ballarò markets are teeming with activity and Instagram-worthy tableaux but can be fairly touristy. The Mercato del Pesce in Trapani is slightly more off-the-beaten track. Wander in the early hours amongst shimmering piles of rosy shrimps and glistening anchovies, freshly caught in the surrounding waters. The fish market in Catania, set behind the city’s Duomo, is another classic. Although awareness of the market is growing amongst tourists, it still provides a mesmerising glimpse of everyday life in Sicily. 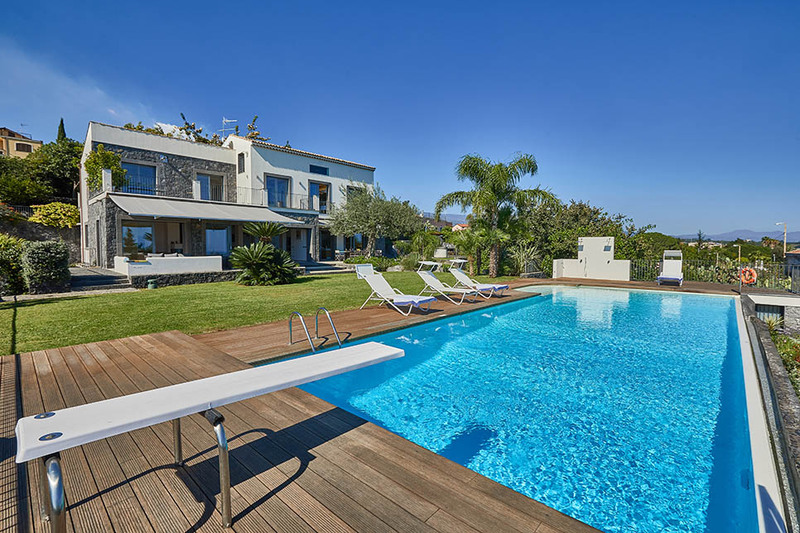 Casa dei Sogni is within easy reach of Catania and the baroque town of Acireale, as well as the tourist-free beaches of the Riviera dei Ciclopi. Trendy eateries are creeping on to the landscape in Sicily, alongside sushi places and high-end Michelin-starred restaurants. For an authentic local dining experience, stick to the family-run trattorie where dishes include classic bucatini pasta with sardines, caponata (a sort of ratatouille) and involtini (sword fish rolls). 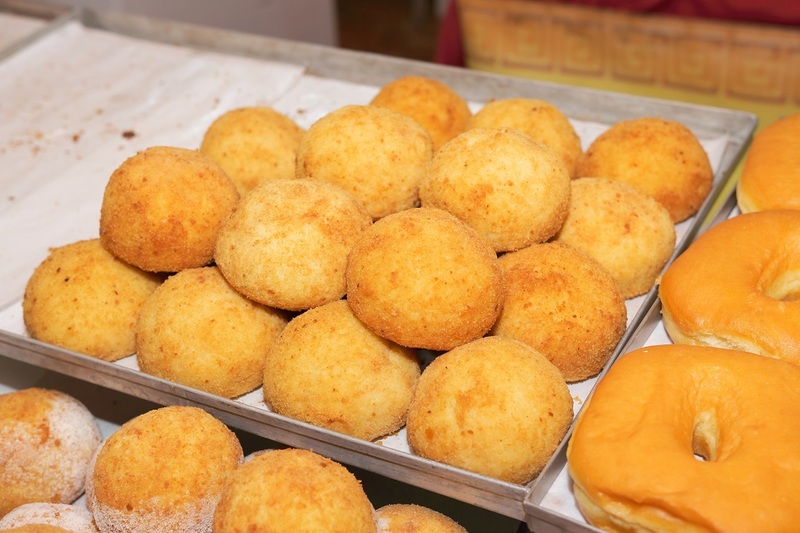 At some point during your stay, be sure to sample some traditional street food, such as arancini (rice balls) and crocchè (fried potato croquettes). 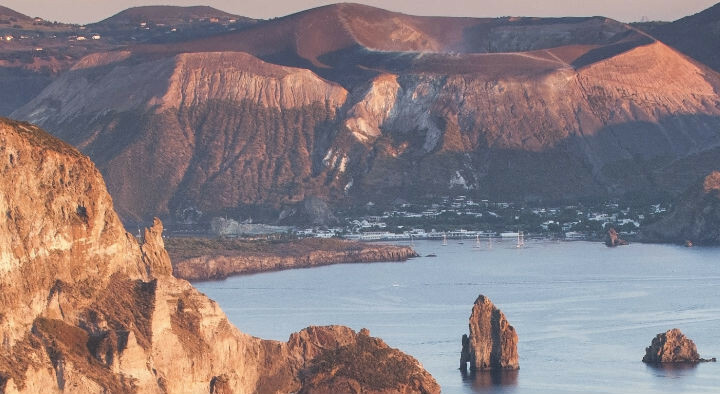 When you fancy a break from the beach, head for one of Sicily’s nature reserves. In the west of the island, the Zingaro Nature Reserve stretches along the coast for 7km, from the village of Scopello to San Vito Lo Capo. The reserve is a popular spot for hikers and also for bathers, thanks to its pretty pebbly beaches and translucent water. On the other side of the island, the Cavagrande del Cassibile protected nature reserve is situated 20km north of Noto. Spend the day walking in one of Europe’s largest canyons and swimming in clear turquoise pools created by the river Cassibile. 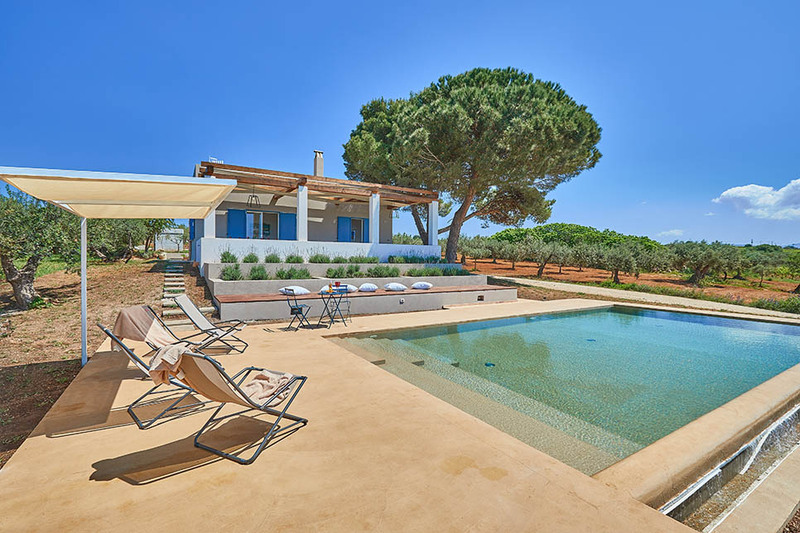 Villa Rebecca is a newly-converted 4-bedroom villa within easy reach of Cavagrande, the beach at Lido di Noto and the Vendicari Nature Reserve.